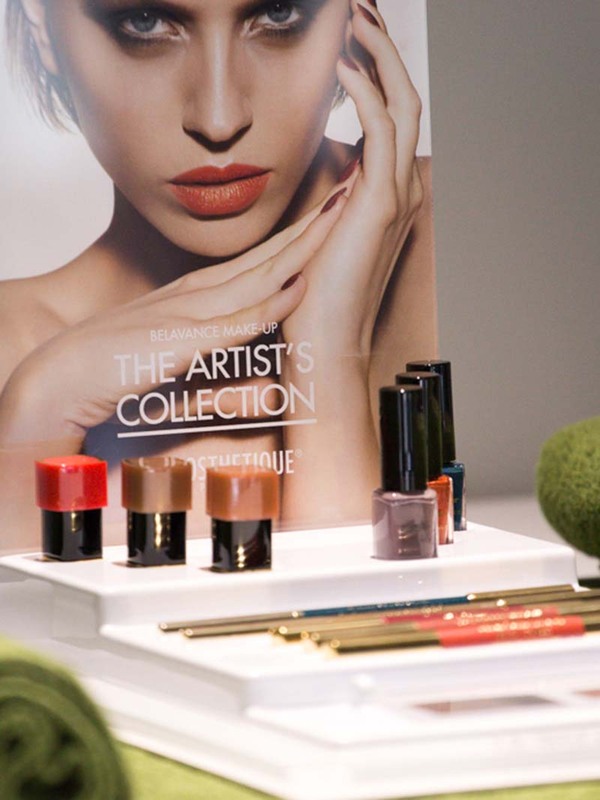 Our salon make-up collection perfectly blends high quality skin care with trend driven colours. Twice a year, La Biosthetique develops new make-up trends and new care products in co-operation with top international make-up artists. Our salon staff will be delighted to show you how to perfect your own appearance every day using the latest trends.